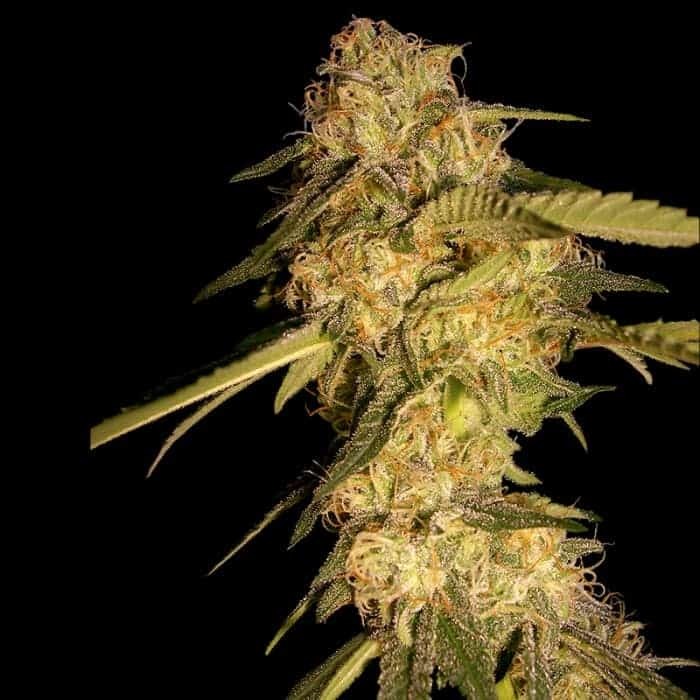 NORTHERN LIGHT AUTO SEEDS Like most of her family, Northern Lights Automatic is usually grown indoors, under lights, though this strain can also perform very well outdoors in a warm, sunny Mediterranean climate. 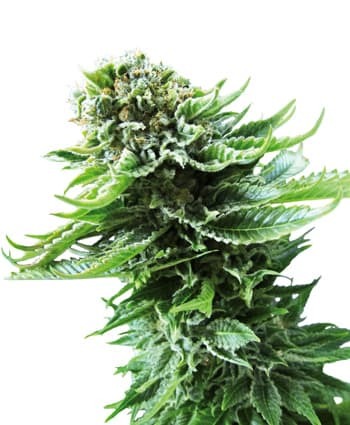 Indoors or out, NL Automatic can progress from germination to harvest in as little as 11 weeks! 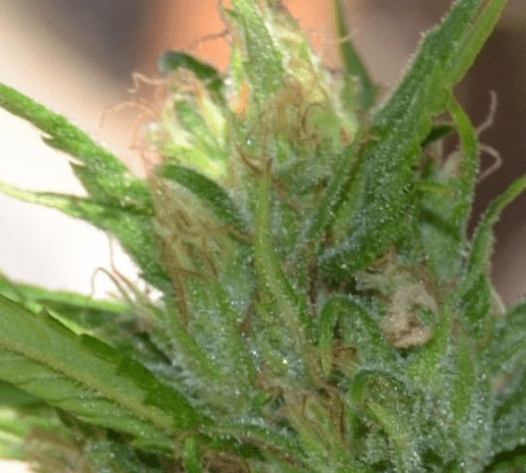 days. 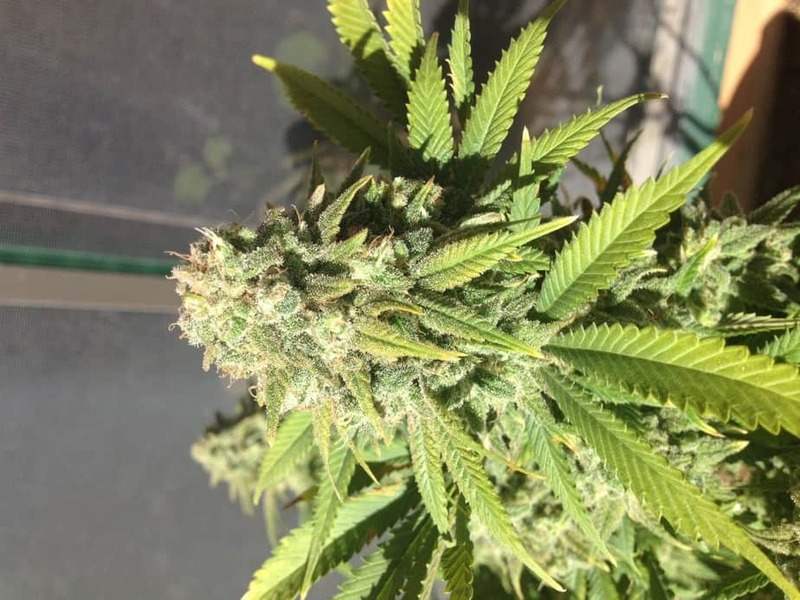 Indoor growers who give a more hours of light per day (say, 18 hours instead of 14) may see the flowering cycle completed slightly faster, but the difference is usually negligible. 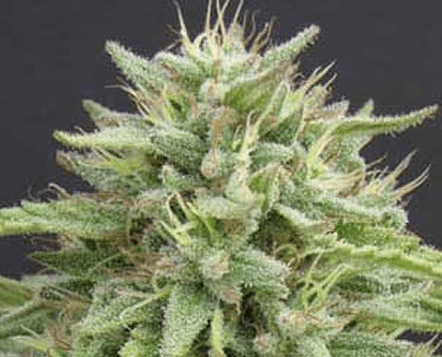 Northern Lights Automatic normally attain a height of 60-90cm by harvest time. 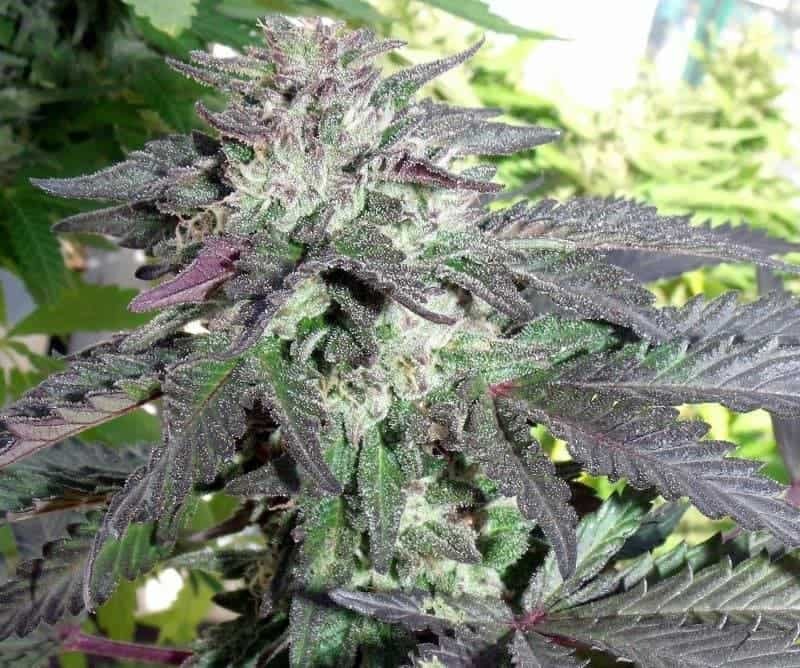 Now this strain is both autoflowering and feminized. 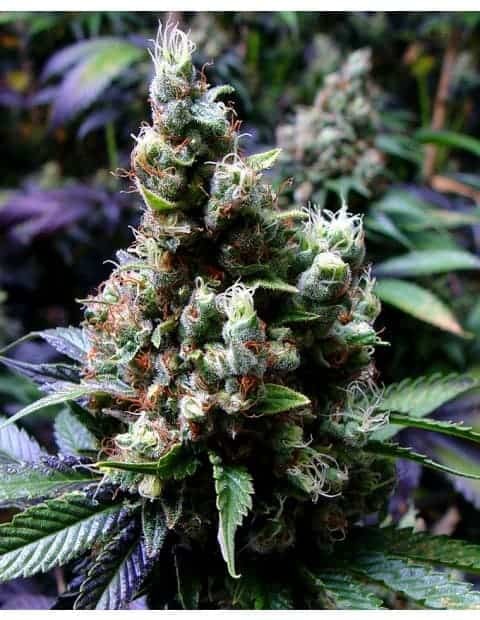 northern light autoflower is great for growing indoors but can also been grown outdoors in most climates. 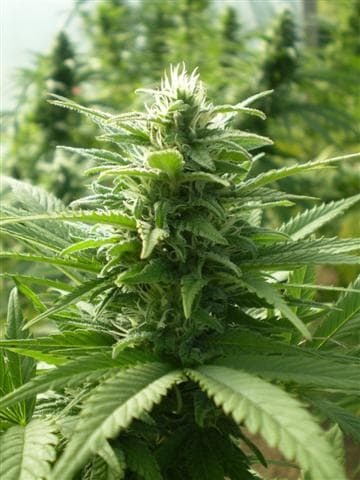 The plant starts growing and producing flowers almost immediately, and is ready for harvest in only 9 to 10 weeks from planting the seeds.